UPDATED: Fri., Feb. 8, 2019, 7:44 p.m.
Avista Corp. reported improved earnings of $136.4 million for 2018. The earnings, released Friday, amounted to $2.07 per share. They compared with $115.9 million, or $1.79 per share, for 2017. For the fourth quarter, Avista’s net income was $45.8 million, or 70 cents per share, compared with $27.6 million, or 42 cents per share, for the fourth quarter of 2017. Avista Corp. will ask regulators in Washington, Idaho and Oregon to approve higher rates for electricity and natural gas that would take effect in early 2020. The Spokane-based utility put rate increases on hold while it pursued a sale to Hydro One Ltd., of Toronto. 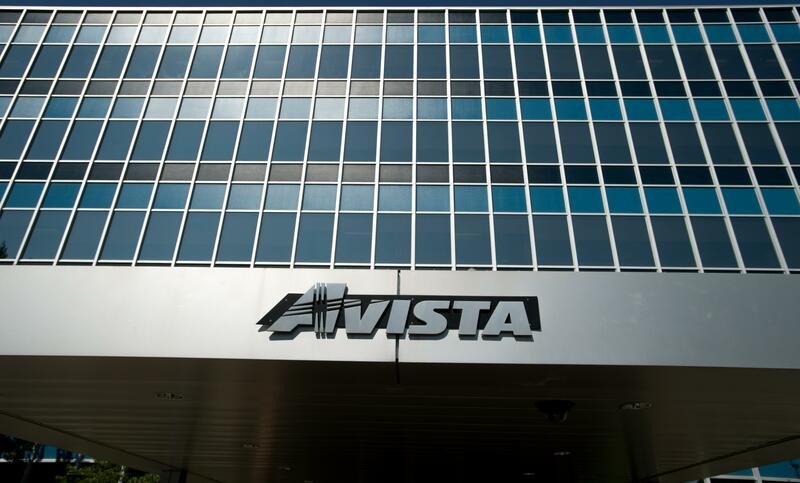 With the merger off, Avista expects to file rate requests with state public utilities commission this year, officials said. Avista spends about $400 million each year on capital improvements to its system, said Scott Morris, Avista’s chairman and chief executive. Without a recent rate increase, Avista hasn’t recovered those expenditures, he said. During a Friday conference call with analysts, Morris thanked Hydro One’s staff and Avista employees for their work on the proposed $5.3 billion sale over the past 18 months. “Hydro One would have made a great partner,” said Morris, citing provisions in the sales agreement he said would have benefited Avista’s customers, employees and shareholders. The two companies called off the sale in late January after state regulators in Washington and Idaho failed to approve it. The Washington Utilities and Transportation determined the sale wasn’t in the best interests of Avista or its customers, citing the province of Ontario’s political control over Hydro One. The province is Hydro One’s largest shareholder, with a 47 percent ownership stake. In a July shakeup, Ontario’s newly elected premiere acted on a campaign promise to fire the utility’s board of directors and CEO. Analysts asked if Avista would consider other merger or acquisition proposals, but Morris said he’s not interested. The concessions Hydro One was willing to make to give Avista a high degree of autonomy after the sale were unprecedented, Morris said. “We like our strategy and look forward to running the company,” he said. Hydro One paid Avista a $103 million breakup fee for not completing the transaction, which was outlined in sale agreements. Avista accrued $51 million on sale-related costs through January. Besides recovering those costs, the breakup fee will be used for Avista’s general business expenses and will reduce the need for outside financing, officials said. Avista shareholders also will receive part of Hydro One’s termination fee. The company issued earnings guidance of $2.79 to $2.98 per share for 2019, and the breakup fee will account for $1.01 per share of those earnings. Published: Feb. 8, 2019, 11:32 a.m. Updated: Feb. 8, 2019, 7:44 p.m.